Club Sections :: Visitors and societies are guaranteed to receive a warm welcome both on and off the course at this, one of the premier golf clubs in the north of England, holder of the Yorkshire Order of Merit award. We have a friendly membership with a diverse mix from those who have been playing golf for years along with those who are newer to the game. We’re a family-friendly club and our membership reflects this with golfers of all ages. The one thing we all have in common is a passion for golf and a desire to make Oakdale the best club in the region. The club offers regular competitions, both weekend and midweek, in both stroke play and match play formats. All members are encouraged to participate in these events. In addition there are regular first and second team matches for handicaps 0-15 against other Harrogate and Yorkshire Union teams. There is a separate section for golfers holding handicaps between 16 and 28. Known as the ‘Rabbits’, these members play a series of competitions throughout the year as well as a series of friendly matches against other Rabbits sections in the area. This is an excellent way for new and improving golfers to experience competitive golf in a friendly environment. The senior golfer is also well catered for at Oakdale with an active Senior section playing a range of friendly matches with other clubs in the area. Both the Rabbits and Senior sections welcome anyone wishing to play and will endeavour to ensure that everyone gets a game. The main ladies’ competition day is held on a Tuesday morning, although it is possible to play competitions on a Tuesday evening during the summer season. The Ladies’ section also has an alternative day on the Sunday before, with all completion scores being combined with the following Tuesday’s. During the main playing season, it is possible to play a qualifying competition most weeks. 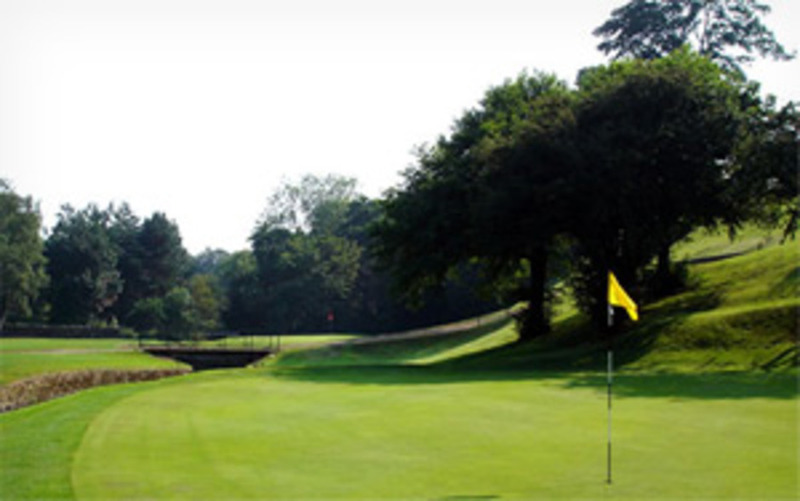 Oakdale has three teams competing in the Yorkshire Ladies County Golf Association Inter-club leagues – Scratch, A and B for handicaps between 0 and 30.